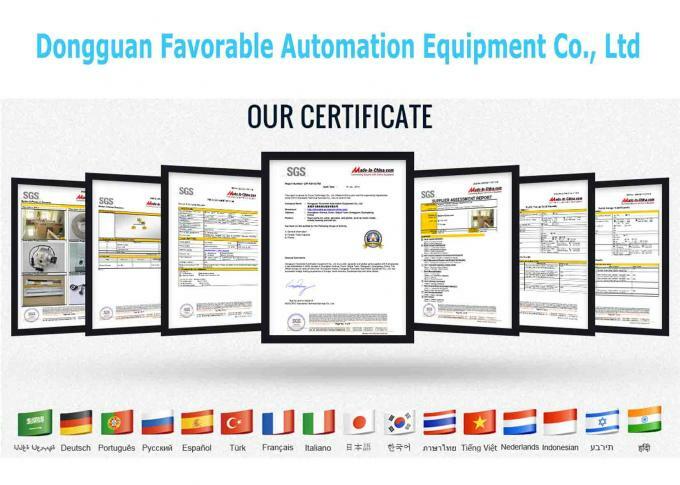 Dongguan Favorable Automation Equipment Co., Ltd was established in 2002, located in Dongguan, China. Which is the leading manufacturer in this industry. 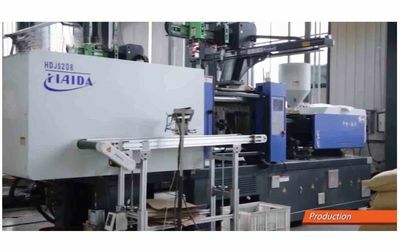 Supplying spare parts which used for different brands machines. Suitable for the machines that belong to Gerber, Lectra, Bullmer, Yin, PGM, FK, Eastman, IMA, Takatori, Kuris, Investronica, OROX, etc. 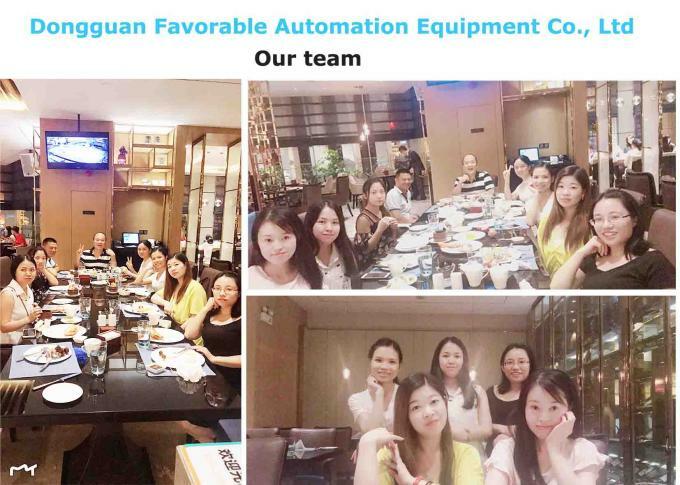 (Special note: Our products and our company have no relations with above list companies, just suitable for these machines). 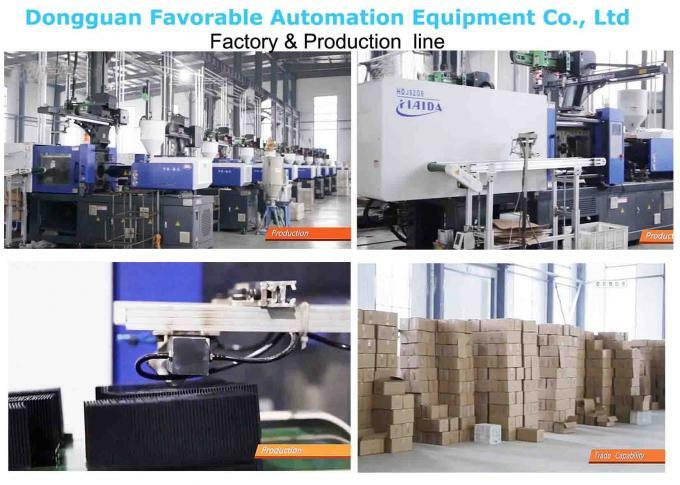 Our top service, ample stock, low cost, fast delivery time, superior quality, and free technical support release our business cover more than 50 countries and keep steady win this market since start foreign trade from 2012 to now. 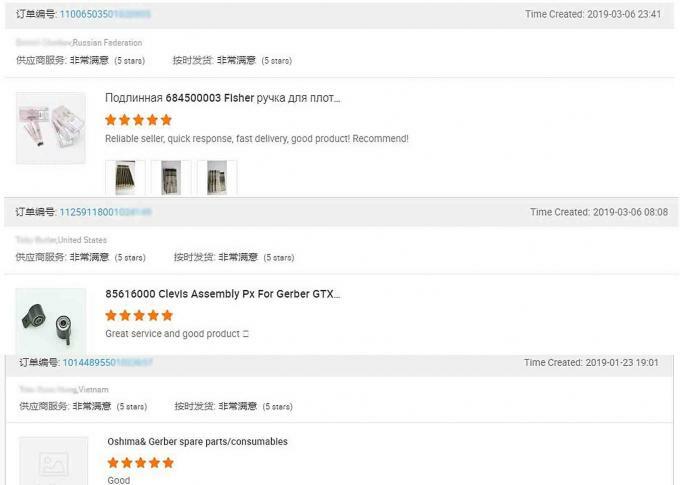 if cannot repair but customer buy a new one from us , we can give 10% - 30% discount . 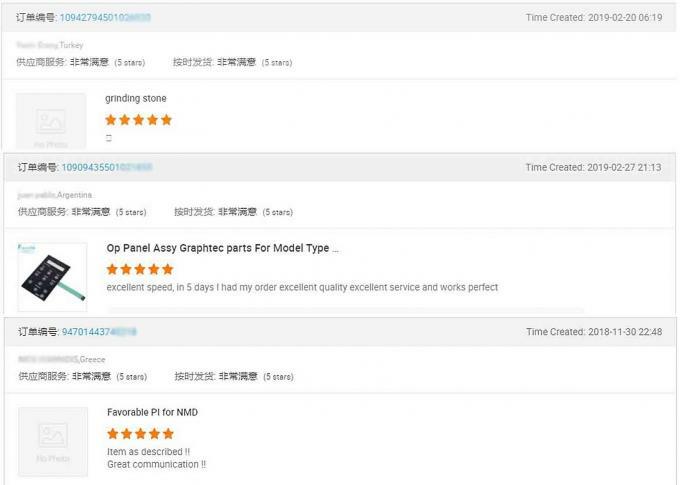 2 , Welcome to order customized original spare parts for Cutter , Plotter , Spreader machine , we can provide original quality to customers. 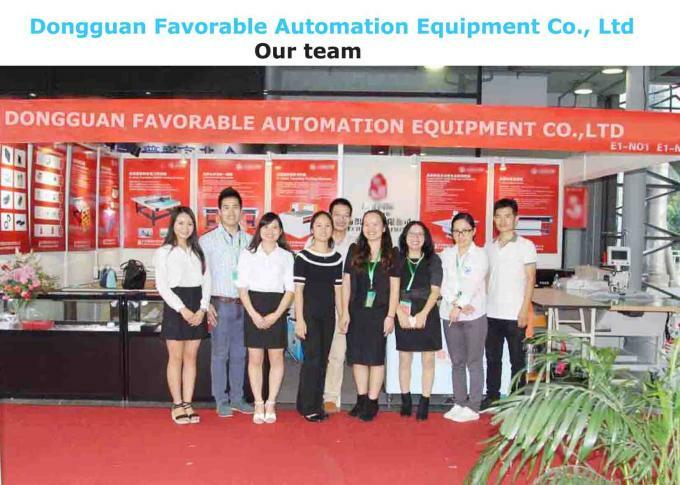 FAVORABLE is the first supplier in this industry who can provide complete service start from development to after-sales. 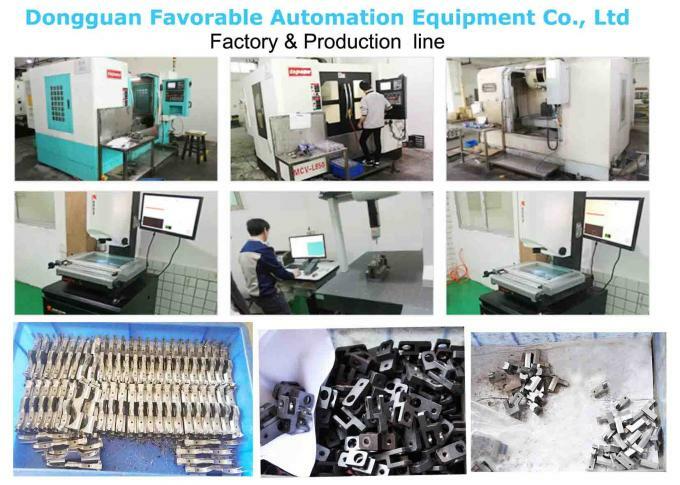 All of the parts we provided is through repeat and strict testing, to avoid customer receive low quality parts. 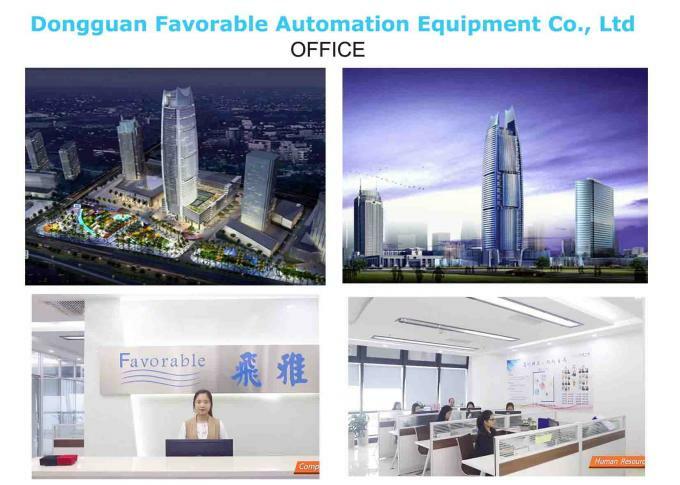 In 2015, Favorable company expanding the business and sales team, trade department moved to new office, which is the highest office building in DongGuan CBD, TBA tower. 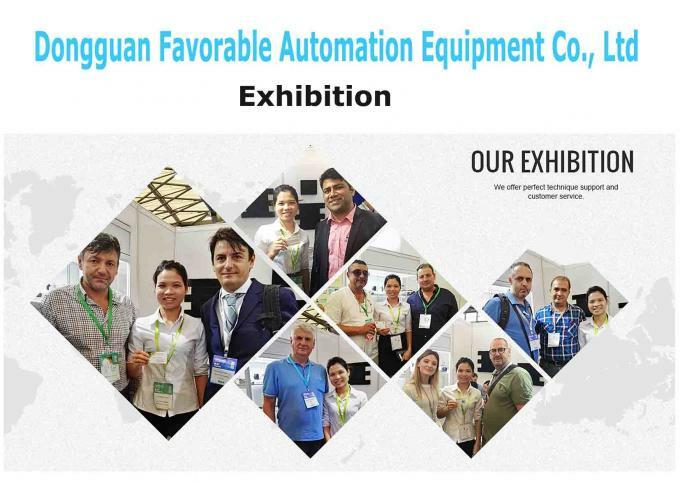 FAVORABLE company always attended CISMA exhibition in Shanghai, China. 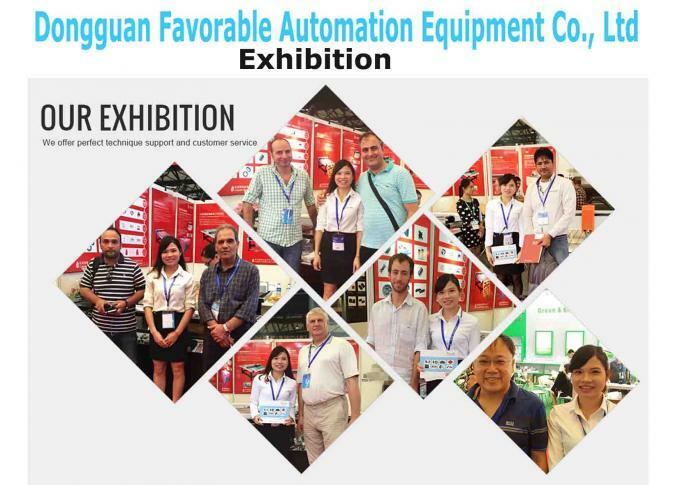 And China(Dongguan) Int'l Textile & Clothing Industry Fair in Houjie, Dongguan, China. 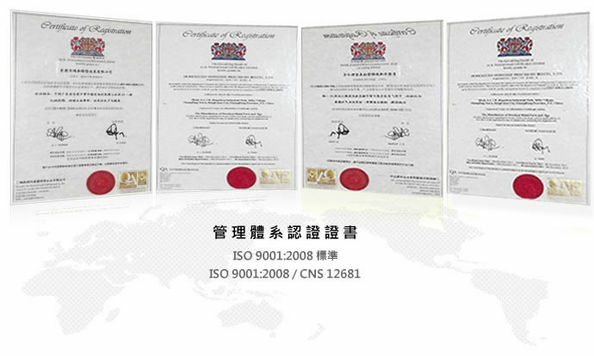 Collect many customers information all around the world, also include some transnational corporation in this industry. 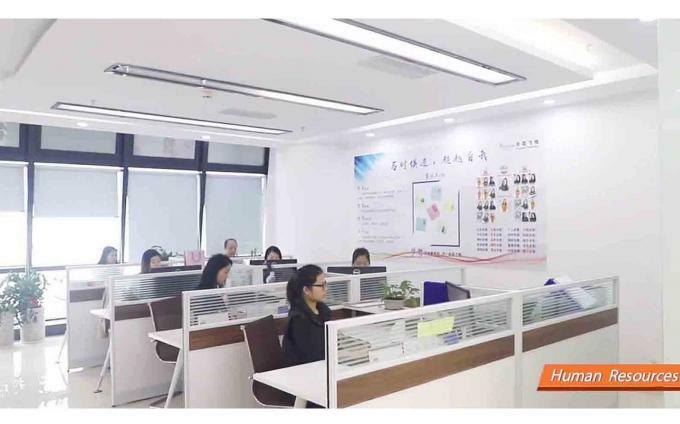 Our team can provide the best service for you, welcome to send inquiry to us! 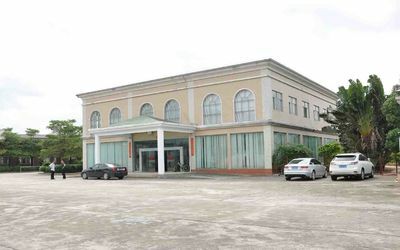 Favorable Technology Co., Ltd was established in year 2002, located in the famous manufacturer city of Dongguan, south of China. It is a leading supplier to the sewn products industry - the complete source for all sewn products and consumables. 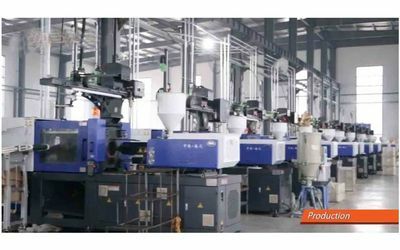 The company sales turnover reaches over fifty million RMB in 2016. Developed for more than 14 years experience, so far Favorable Technology establish business relationship with global customers over 100 countries and regions. And will further grow up to be the leader in this industry. 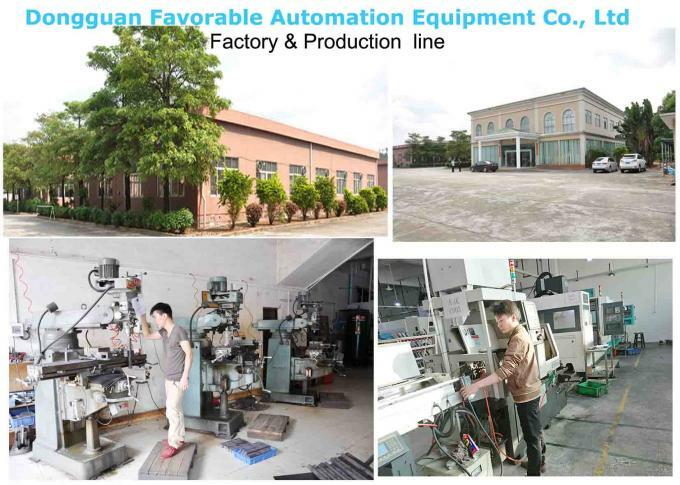 Besides, Favorable Technology Co., Ltd is also re-selling second-hand used whole machines and spare parts like electronic boards, as well as provide regular maintenance service in China area and abroad. 4. 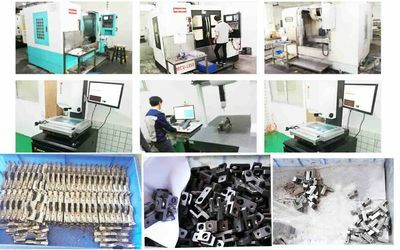 Maintenance engineering team, who is knowledgeable of various machines and single parts, developed new parts, support customers with professional advice on assembling, maintenance etc.